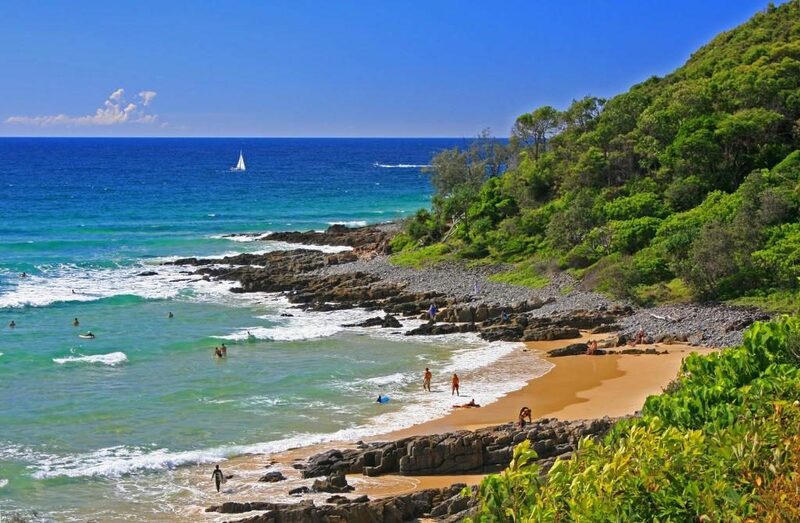 Stylish and sophisticated, Noosa Heads is one of the most favorite beach resort destinations in Australia on the Sunshine Coast in southeast Queensland. Being one of the major crowd puller, its subtropical climate and beautiful, palm-fringed beaches are the two of the area`s top draws. 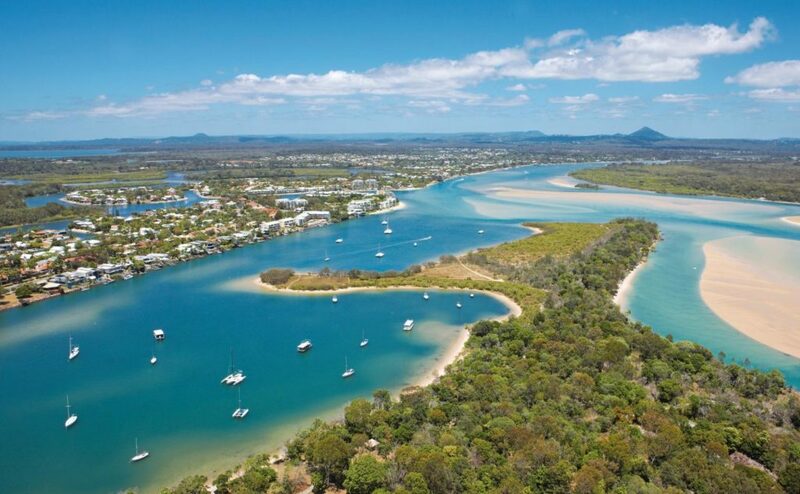 Noosa National Park- Spreading over the 9,800 acres of the coastal dunes, rainforest, paperbark forests and heathlands, Noosa National Park is one of the Sunshine Coast`s top natural trove. The park also hosts a wide range of outdoor activities to keep the visitors entertained. Apart from its natural beauty, the best thing about the park is its easy accessibility. You can walk up the hill from Noosa Main Beach, where 15 km of hiking trails thread through wilderness. 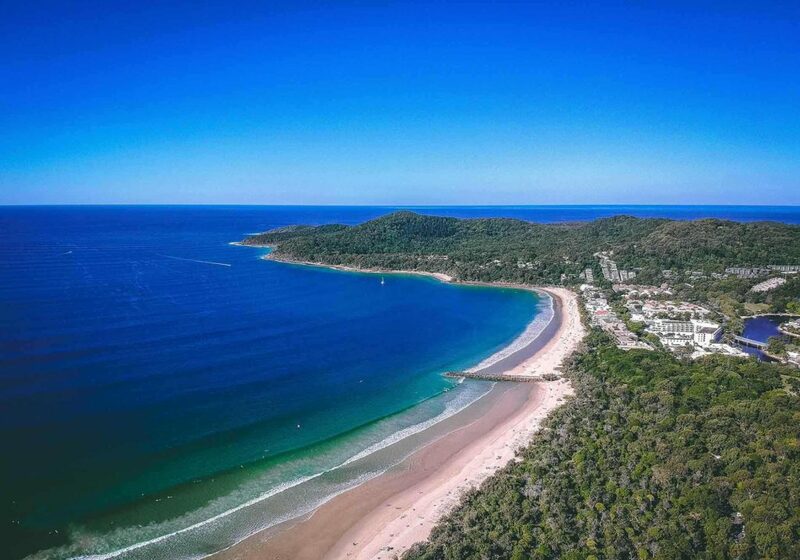 Noosa Main Beach – Pristine, spot less and soaked in sunshine, this picture-perfect sandy beach at Main Beach is the matter of pride for Noosa Heads. Punctuated by the pines, Pandanus, and palm trees on both the sides, the boardwalk is where locals and visitors love take strolls- especially during the sunset. The waves are gentle therefore making it a perfect spot for children as well as the beginners. For more experienced ones, First Point is the ideal place. Love surfing? Apply for online Australia visa in time to travel to Australia. Hastings Street – The heart of Noosa Heads, Hasting Street is the most happening and Chic Street which is dotted with various designer boutiques, stores and art galleries along with gourmet restaurants and cafes. This is the best place to head for shopping, if that’s where your interests lay. After getting done with shopping, you can relax at one of the cafes and watch the parade of people strolling past. Sunshine Beach – Located about a five-minute drive from Hasting Street is the Sunshine Beach; a more peaceful alternative to the crowded Main Beach. The Sunshine Beach is a typical Aussie seaside suburb which also has a small shopping village with an array of cute boutiques, bakery and trendy cafes and restaurants with outdoor seating set-ups and decks. The golden strip of sand and blue-green water here is fairly exposed with typically strong waves. So let the Noosa Heads in Australia take care of your summer holidays as you will be guaranteed to experience a good time. All you have to do is apply for online Australia visa from the comfort of your home. If you haven`t applied for the visa yet, you can visit australiae-visa.com. It¦s in point of fact a great and helpful piece of information. I¦m satisfied that you simply shared this helpful information with us. Please keep us up to date like this. Thanks for sharing.